Step 1: Click on your region. 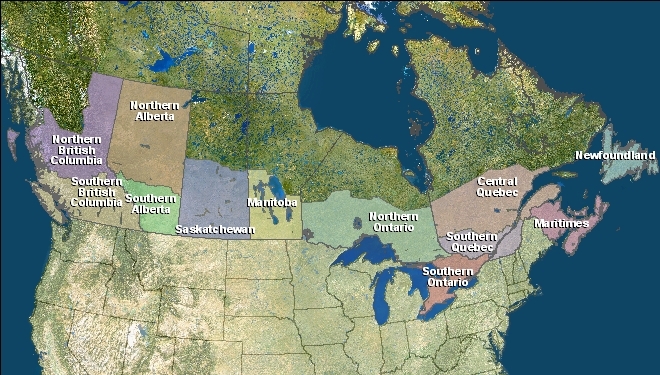 Farmzone.com provides weather and weather-related information for farm zones across Canada. Each Farmzone is unique and has specific information about your farming area. And planning tools such as drying index, growing degree days and crop heat units.